The 13-piece collection includes lipsticks, eyeliners, cheek stain, highlighter, sword-themed brushes, and more – plus a show-stopping 20-pan eyeshadow palette that comes in an unreal pop-up box set. 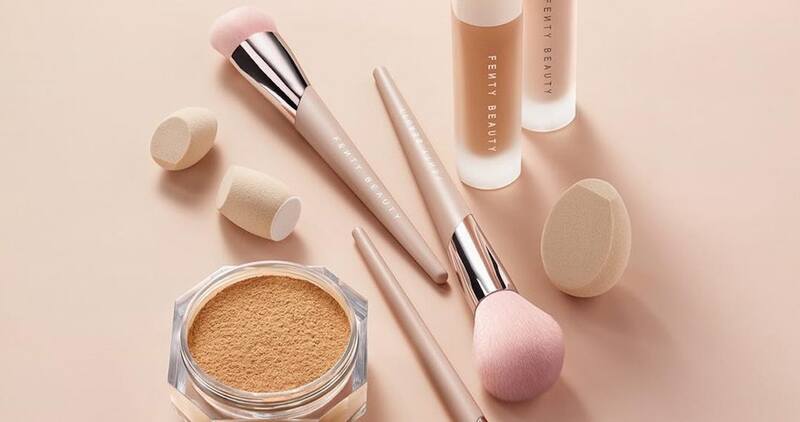 Rihanna is kicking off 2019 with a whole new range of fan-demanded skin products, like concealers and a foundation expansion. Social media influencer and mega-popular blogger Camila Coelho has collaborated with legendary makeup brand Lancôme on a range of ten picture-perfect lip colors that suit her personal style to a T.
The popular makeup brand Too Faced was officially unveiled in 1998, which means this summer marks the label's 20th anniversary! 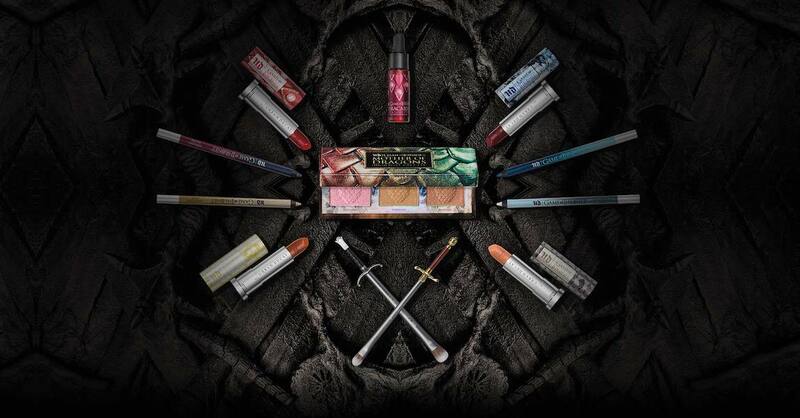 Of course, they're dropping a beauty collection to celebrate. Is there anything more exciting than a dazzling new eyeshadow palette? The latest launch to catch our fancy is the Anastasia Beverly Hills Norvina palette, a pretty 14-pan selection housed in a sleek purple case. The Too Faced Born This Way foundation line has officially grown 11 shades larger – and the brand worked with beauty YouTuber Jackie Aina to make it happen.